Hats are one of my favourite year-round accessories. This winter I added this stylish Lindo F one to my collection. It is perfect for the cold Canadian weather with an element of style with the pom. Each Lindo F Toque is totally customizable and the pom can be detached so one could have a few poms for a completely different look. Lots of different colours available but I absolutely fell in love with this teal blue Glossy one the moment I saw it. It is a bit of a splurge but I have worn it most days this winter so it was well worth the investment. I absolutely love it and based on how many compliments I get or inquiries on where to find one, many others do too. Lindo F Toques are available for purchase via their website – https://www.lindof.com/toques/ – but also look for them at various pop-ups and shows. Chilly, winter days are not over yet so a warm winter coat is definitely still needed. Since I started working full time and wear dresses and skirts most days, I really just invested in winter coats I could wear to work and on the weekends too. However outside of work during the winter months, I am pretty casual with jeans and leggings my outfits of choice so I have kept looking for a casual coat to suit this part of my wardrobe. For many years, I would try on lots of coats but everything I would find was just too puffy for me. 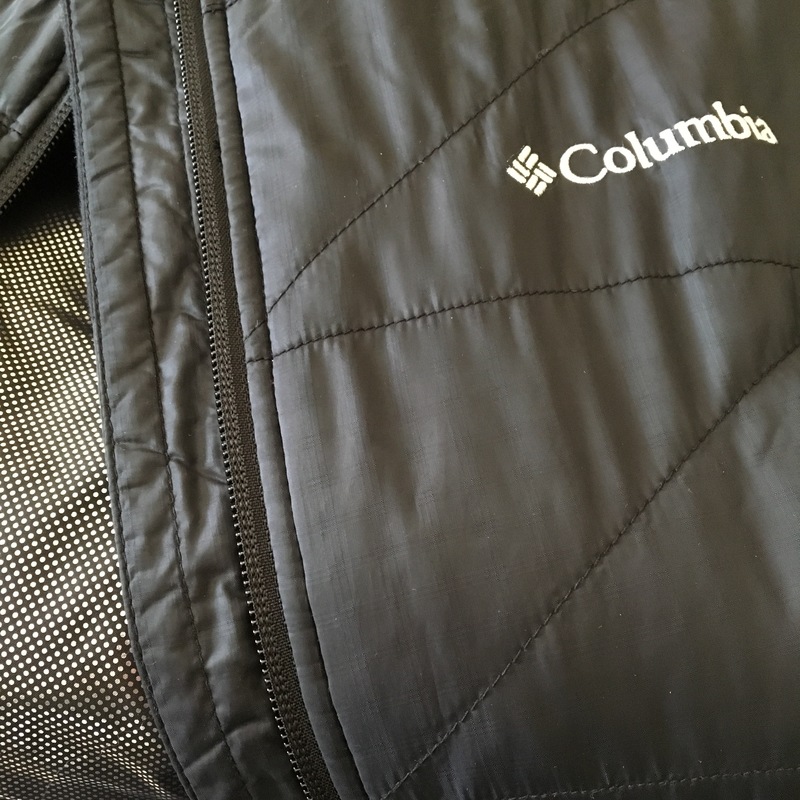 Finally last autumn I discovered the Columbia Sportswear WOMEN’S MIGHTY LITE™ HOODED JACKET. Absolutely love the Omni-Heat™ Reflective technology that keeps me perfectly comfortable both indoors and out. Definitely the best winter clothing investment I made last year.